The mission of the Rotary Foundation is to enable Rotary members to advance world understanding, goodwill, and peace through the improvement of health, the support of education, and the alleviation of poverty. 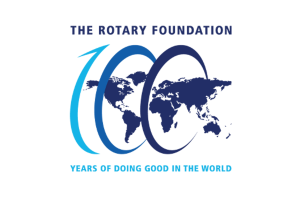 The Foundation is a not-for-profit corporation supported solely by voluntary contributions from Rotary members and friends of the Foundation who share its vision of a better world. This support is essential to make possible projects, funded with Foundation grants, that bring sustainable improvement to communities in need. 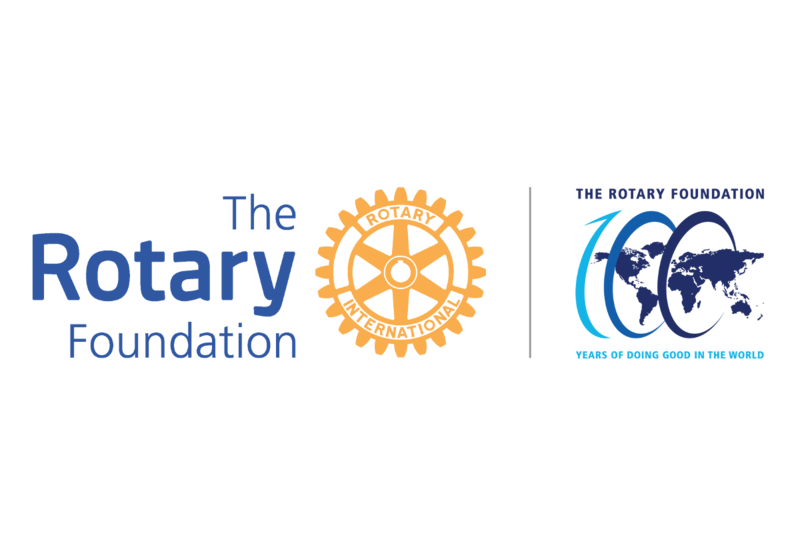 Visit our new Rotary Scholars website www.rotaryscholars1090.org to read about scholarship opportunities and current and past scholars linked to District 1090. This includes full details of the D1090 scholarship for study in 2019-20. The deadline for applicaitons for the D1090 scholarship was 31st March 2019. Please note that other Rotary districts will have different deadlines for their scholarships. 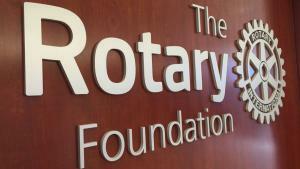 Information for those interested in applying for a Rotary Peace Fellowship. Rotary Peace Fellowships are offered for study at six Rotary Peace Centres around the world. The deadline for applications to be submitted to our District for consideration is 31st May 2019. Read more about the application process. Download the order form for crocuses. Deadline for orders is July 2019, for planting in October and November. Download the social media images for Rotary's polio campaign for World Immunisation Week. 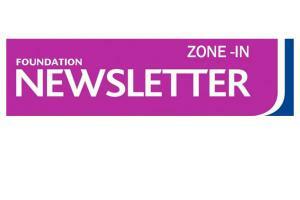 In District 1090 we have a long tradition of strong support for the Foundation. 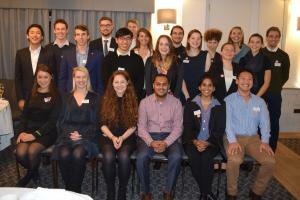 Not only have our contributions to the Annual Programmes Fund been high, but we are also fortunate to host a large number of Rotary Scholars each year, studying not only at the University of Oxford, but also at Oxford Brookes University, New Bucks University in High Wycombe, Reading University and Brunel University. 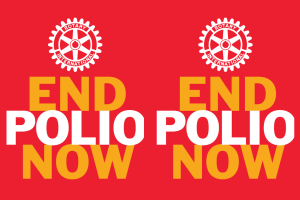 We have many clubs in the District who put a lot of energy and effort into raising funds for and awareness of Rotary's End Polio Now campaign. We have lots of clubs who run projects for local and international communities funded by District Grants and Global Grants. 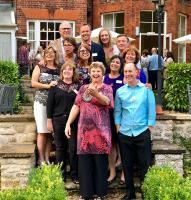 Our District has hosted three Peace Conferences, the most recent being Peace Through Understanding Said Business School, Oxford and we have nominated candidates for Peace Fellowships to study at one of the six Rotary peace centres around the world. Follow the links below or on the Related Pages to learn more about the Rotary Foundation's programmes. 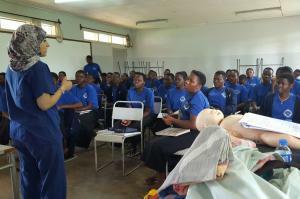 Visit our new Rotary Scholars website www.rotaryscholars1090.org to learn about the Scholarship programme, and to read about our current and past Rotary Scholars. Foundation grants help Rotary clubs and districts carry out humanitarian projects at home and in other countries. Amounts awarded relate to amount contributed in previous years and require matching funding and practical input from Rotarians. District 1090 has utilised both Global and District Grants in a variety of ways. Read more on the Grants Pages. Rotary Peace Fellows are leaders promoting national and international cooperation, peace, and the successful resolution of conflict throughout their lives, in their careers, and through service activities. Study Fellowships are available at six Rotary Centres in partnership with leading universities, world-wide. 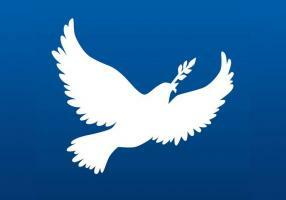 Read more about the Peace Fellows and the Peace Conference. Visit the Giving Reports for Clubs in D1090, to check on your club's giving to the Annual Programmes Fund and the End Polio Now campaign. Humanitarian grants from the Rotary Foundation enable Rotarians to support service projects that provide water wells, medical care, literacy classes and other essentials to people in need. Rotarian participation is key to the project's success. Peace and Conflict Prevention/Resolution is a top priority for members of Rotary and one of the organisation's Six Areas of Focus. This is the one of Rotary's largest programmes, running since 1947. Rotary's remarkable commitment. Working with an incredible network of people, we really are so close to eradicating polio.